10/22/2018 - Representing "The Band's Visit" in the 30th Annual NAMT Gala! 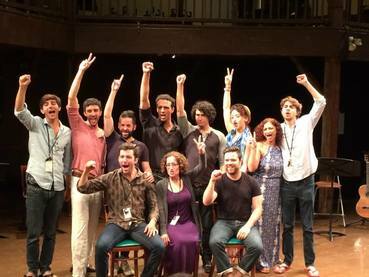 8/8/2018 - 8/16/2018 - Atlantic Theatre Company presents "Middle East Mixfest," a series of new play readings by Middle Eastern/North African artists. Had the pleasure to participate in two works: "Scenes from 70 Years," by Hannah Khalil, and reprising my role in "The Yacoubian Building," adapted by Kareem Fahmy. 3/27/2018 - Participated in the Rough Draft Festival, reading in Kareem Fahmy's adaptation of the famous Egyptian novel, "The Yacoubian Building." Keep your eyes on this project, folks! 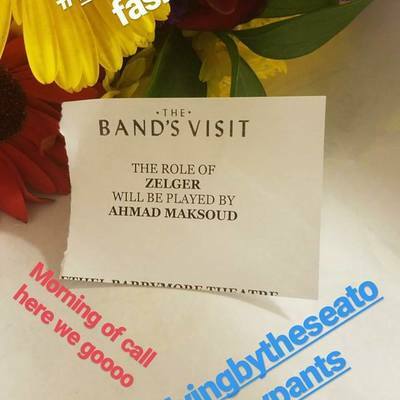 11/18/2017 - Made my Broadway debut in "The Band's Visit," going on for Zelger! 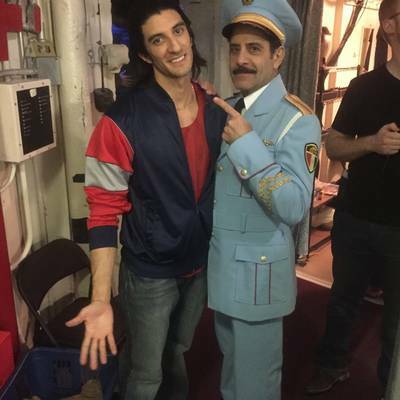 10/16/2017 - Joining the cast of "The Band's Visit" on Broadway! I'll be understudying several roles, so check back here for info on when I'll be performing! 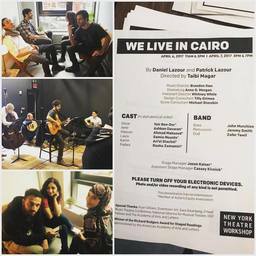 Bringing back "We Live in Cairo" to New York Theatre Workshop, for another developmental reading, written by Patrick and Daniel Lazour. Keep your eyes out for this piece! 2/26/2017 - "The Good Fight," CBS' new spin-off show of the "The Good Wife." Check me out in Episode 3, airing February 26th! 2/13/2017 - Had an incredible time working with Pirronne Yousefzadeh and the Geva Center, to begin a new devised piece - "Devising the American Dream." 12/30/2016 - Joining the cast of The Band's Visit, understudying the role of "Zelger!" e information. 11/13/2016 - Air date of Season 3, Episode 6 of "Madam Secretary." Check me out as "Atif!" 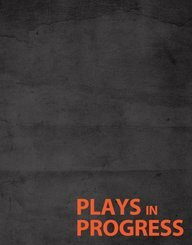 10/27/2016 - 10/28/2016: I'll be participating in another workshop reading of the new musical "We Live in Cairo" as a part of the NAMT 2016 Festival. 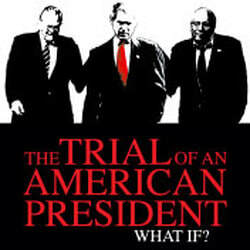 9/17/2016 - 10/15/2016: Catch my face in the video interrogation sequence in the upcoming "Trial of An American President." 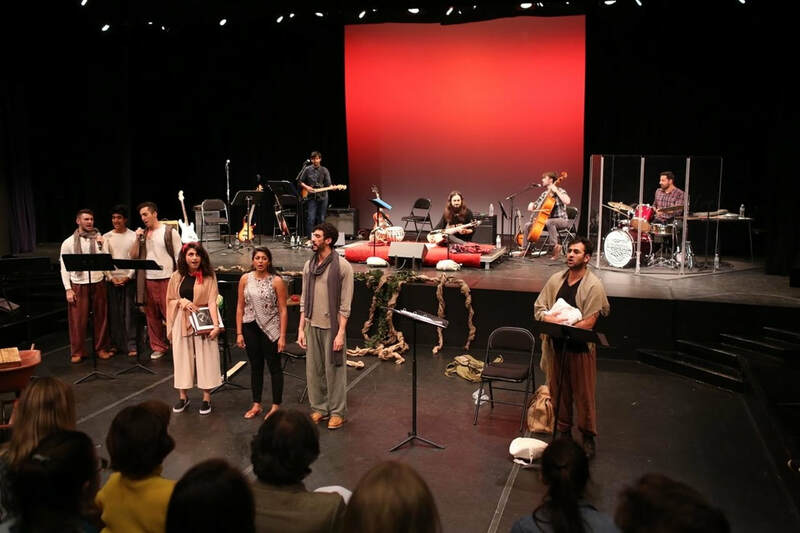 7/9/2016: I just had a BALL helping to develop "Tear a Root from the Earth," a new musical about a war-torn Afghan family, presented in workshop at VoxFest 2016. Stay tuned for any future development! 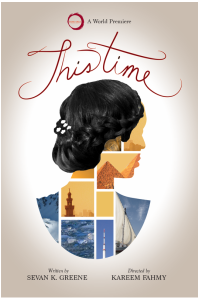 5/7/2016 - 5/21/2016: Check me out in the Rising Circle Theatre Collective's upcoming project, "This Time," written by Sevan Greene and directed by Kareem Fahmy! 1/14/2016 - 1/17/2016: Performances of our original piece, "The Life Model," chronicling the intersecting lives of four artists during the Jan. 2011 Egyptian Revolution. 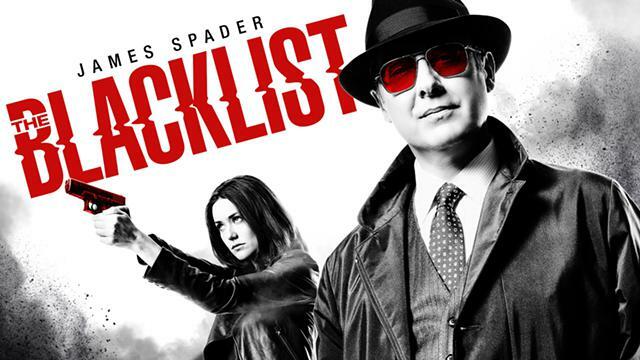 11/12/2015: Air date of of my episode of the Blacklist! Season 3, Episode 7 - "Zal Bin Hassan." 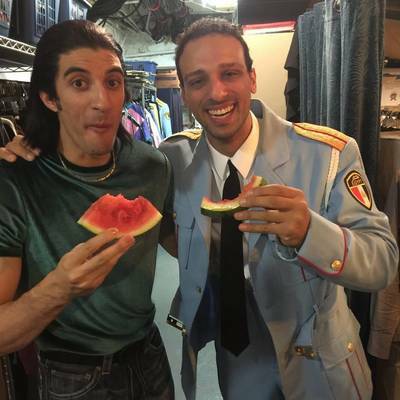 Check me out as "Rahal!" 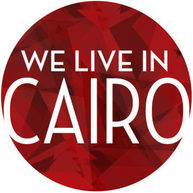 6/27/2015 - 7/3/2015: Participating in the O'Neill Center's Musical Theatre Development conference, in the musical "We Live in Cairo." 5/28/2015: GRADUATED!! Officially a Master of Fine Arts! Check back for updates on future projects. 12/07/2014 - 1/4/2015: Institute class of 2015 performs "The Light Princess" at the ART! 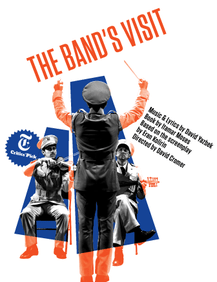 Upcoming run to perform at the New Victory Stage in late February.